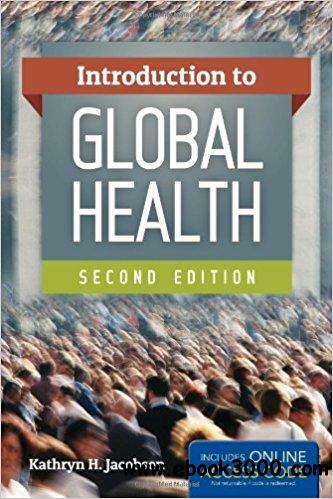 Introduction to Global Health addresses all the key issues of global health at a level that is basic enough for undergraduate students from a variety of majors and backgrounds. Readers will come away with a clear understanding of the biological and social aspects of major global health issues, especially in the areas of infectious disease, nutrition, and environmental health. The Second Edition offers greatly expanded coverage of health across the lifespan, including a new chapter on chronic disease and aging, and a new chapter on addressing health issues during humanitarian crises. This revision also includes new material on disease prevention and control, and a new emphasis on health transitions throughout the book.